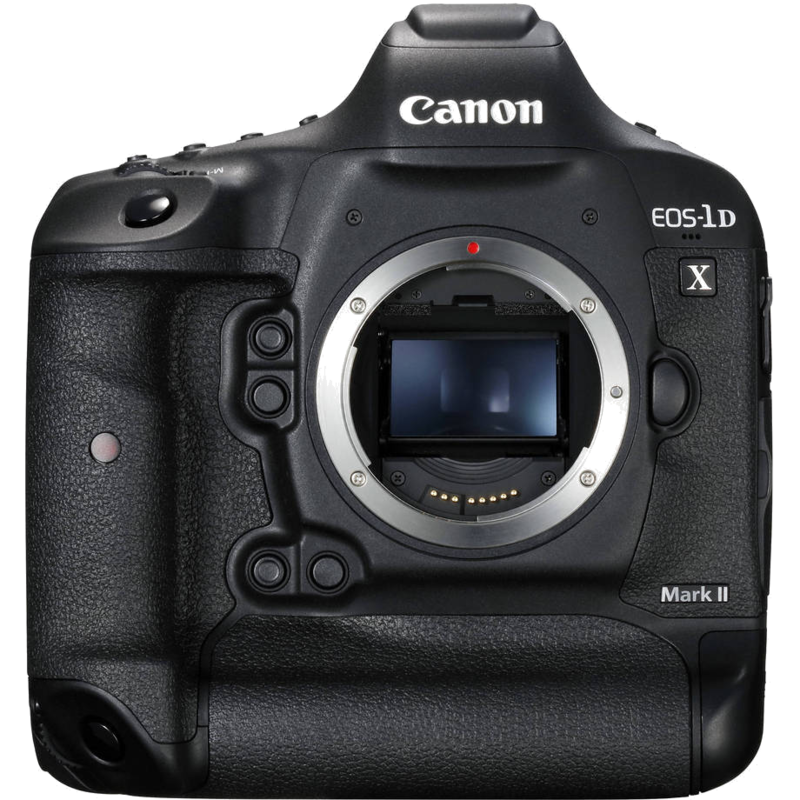 Canon 1DX MARK-II Camera is available on rent. 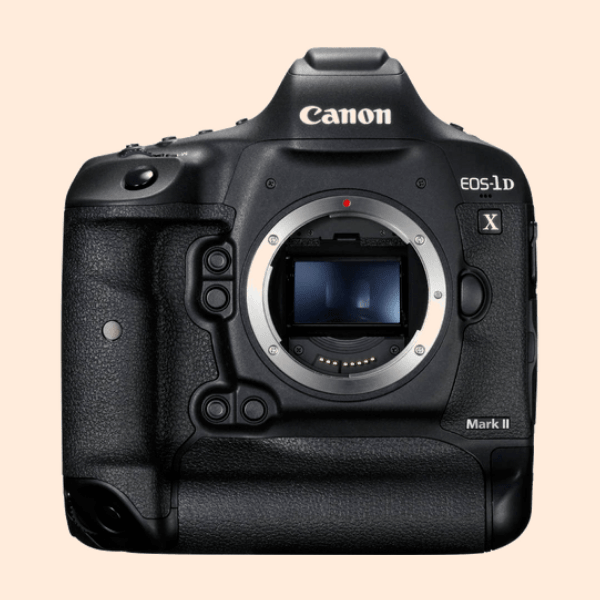 We offer a complete range of Canon camera on rent in Delhi NCR. Our other Camera Rental includes Red, Sony, Panasonic, Go Pro Camera’s.